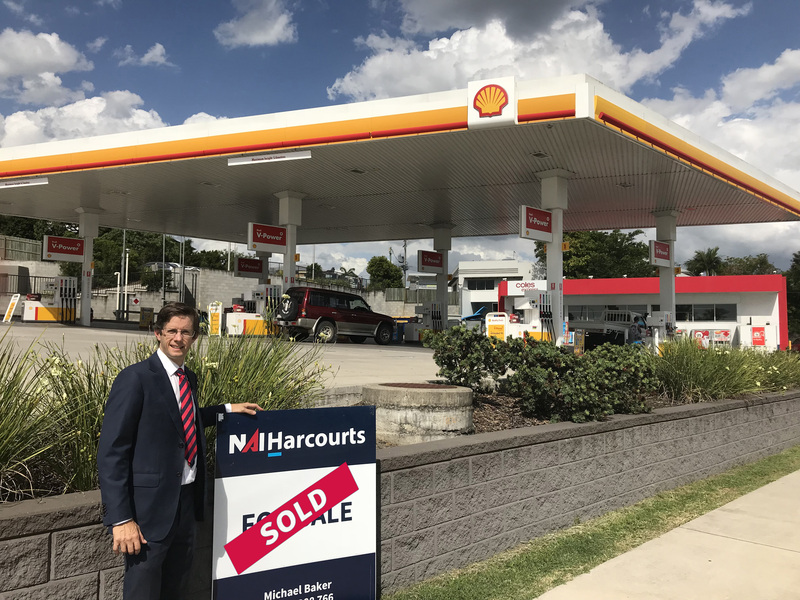 A service station at 102 River Road, Gympie in Queensland has sold for $5.04 million at a yield of 6.6%. 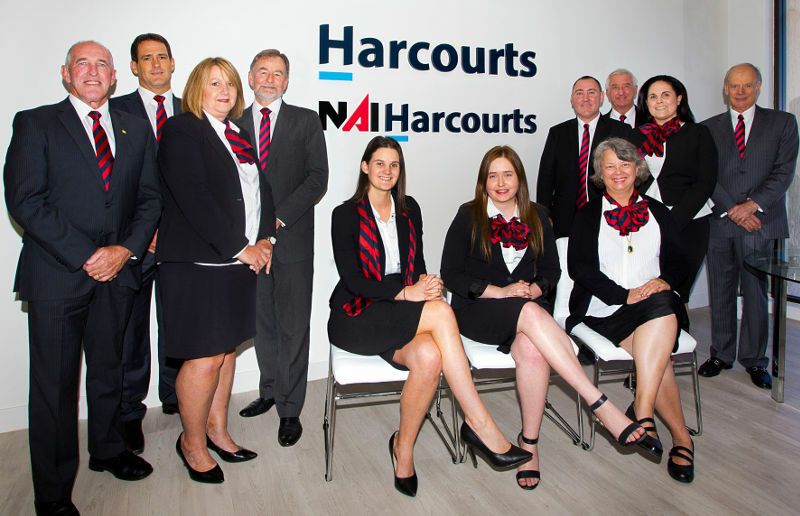 NAI Harcourts commercial property specialist, Phil Grant has been named the top commercial agent in Australia at last Wednesday’s Harcourts Annual Awards held at Jupiters on Queensland’s Gold Coast. 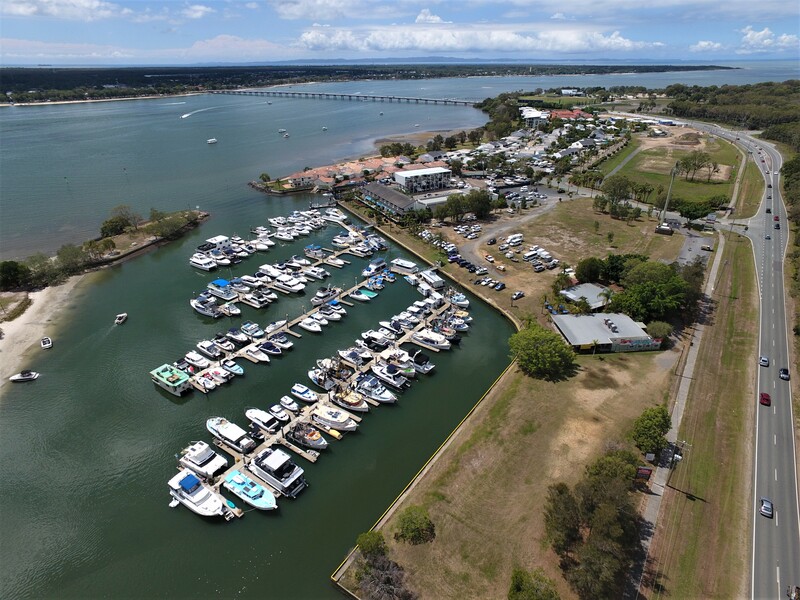 The win also comes following Mr Grant’s recent win as the top commercial agent in Queensland, at the recent Harcourts Queensland Annual Awards held at The Brisbane Convention and Exhibition Centre at South Bank.